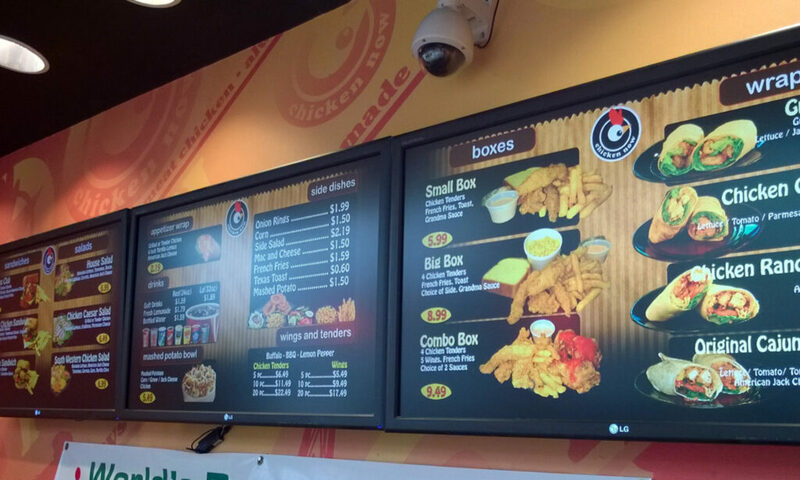 Good Reasons to Use Digital Signage and Digital Menus – Dot Publishing, Inc. The Digital Canvas can be used to Engage, Entertain, change the atmosphere and ambience. The Dynamic nature of the medium is extremely effective for restaurants. Digital Signs improves the restaurant environment, increase revenues, and reduce costs. Average return is 4% to 50% increase in revenues on items promoted with digital signs, along significant reduction in customer’s perceived wait time.